We offer high quality Apple cable for customer , you can use this Apple Lightning Cable to charge your IOS devices or sync data . This cable can bear high temperature design . This USB2.0 cable connects your iPhone 5, iPod touch 5th generation, Nano 7th generation, iPad 4th generation, iPad mini . With lightning connector to your computers USB port for syncing and charging Connects the USB power adapter for convenient charging from a wall outlet . This iPhone cable for sale has been test for more then 1000 times , it can be used with any and all of your Apple devices with total peace of mind. Quick charge & Data perfect for your devices . In the digital word , it uses creative beauty and vision to complete the charge travel . Standard length satisfy your daily charge transmission . Easy to carry , they last forever and ever go out of style . This make interface compatible android , plug and play . The adoption of advanced technology , high-quality pure copper chip , safe and no damage , soft to touch . USB flowing interface is fit for your device , plug an pull out smoothly . The superficial dent design , maintain the best conjunction . 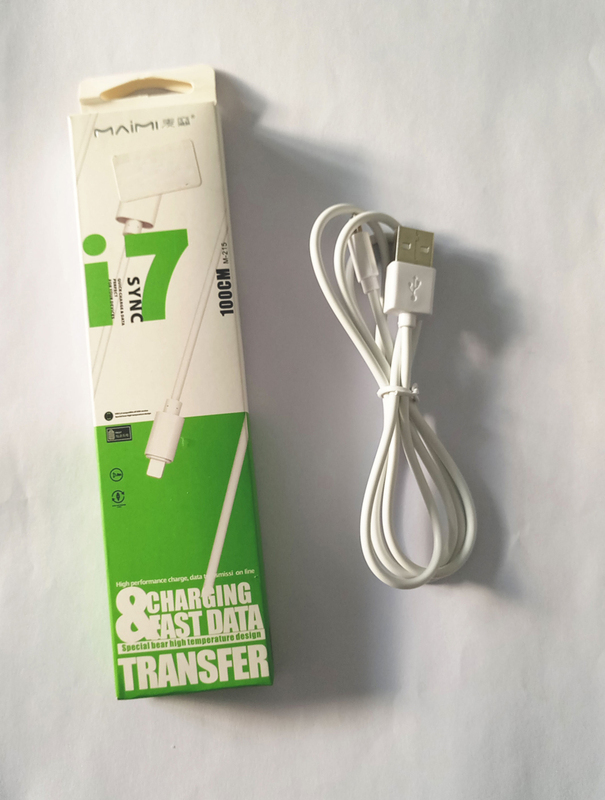 This gadget connect digital product to your computer`s USB port for syncing battery charging . 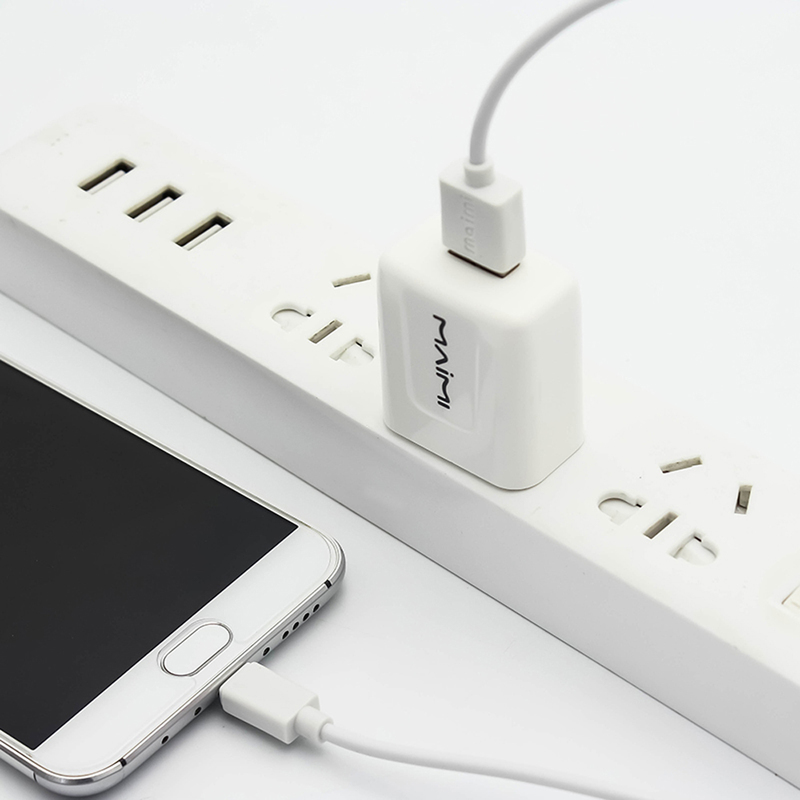 It also connects to digital product USB power adapter for convenient charging from a wait outlet . Looking for ideal High Quality Apple Cable Manufacturer & supplier ? We have a wide selection at great prices to help you get creative. All the Iphone Cable for Sale are quality guaranteed. We are China Origin Factory of Apple Lightning Cable. If you have any question, please feel free to contact us.